Simply put in your information below. Download our Social Media Handbook to get started! You already know that if you're not getting leads on social media you're doing something wrong. So... what are you doing wrong? It's time to fire up your social media lead generation! 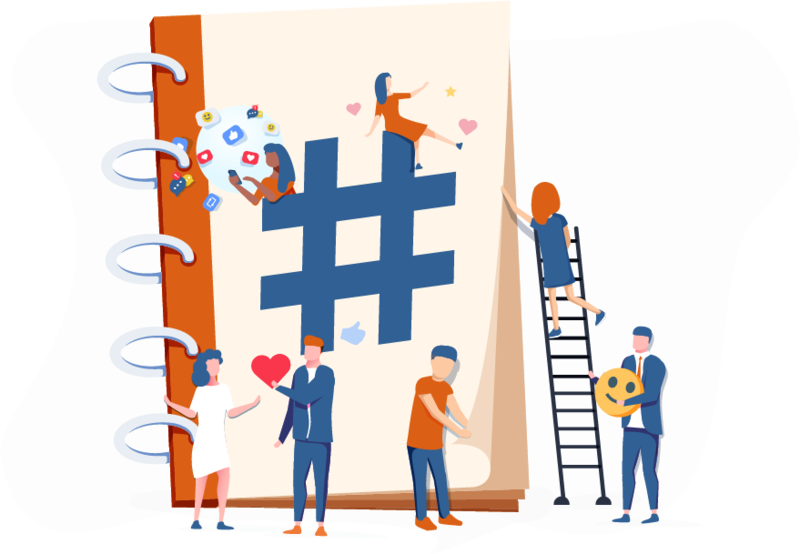 By downloading this Social Media Handbook, you'll learn the fundamentals of not just engaging in, but listening to social media conversations in order to generate new leads for your business.